EduCorps represents the community of individuals interested in growing the future through teaching. Its purposes are to significantly increase the number and diversity of students entering CSU’s teacher preparation programs, especially in high-need areas such as math, science, special education, and bilingual education, and to provide ongoing, high-quality support to members on their path to earning their teaching credentials. EduCorps is for high school, community college and undergraduate students, credential students, and career changers, offering resources and support for every step of your journey to become a teacher. As a member, you'll enjoy a variety of benefits, including announcements about seminars, conferences and networking opportunities and personalized checklists to help you complete your credential. 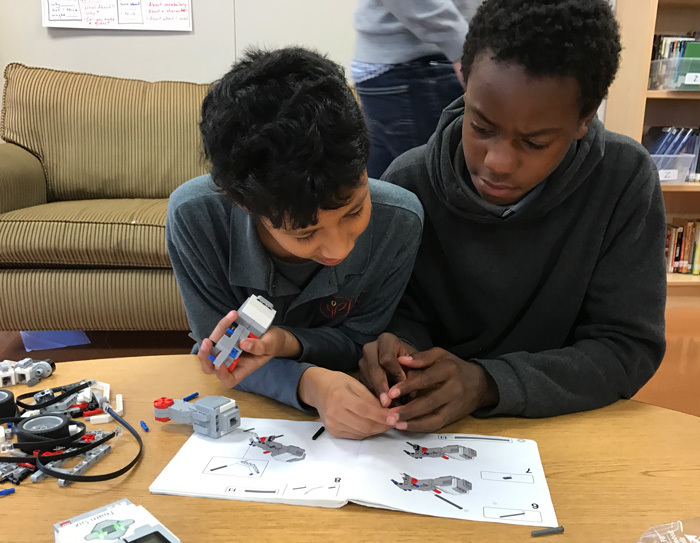 If you want to make a difference in the lives of children and your community, advance social justice, or teach simply because you're a lifelong learner yourself, you're not alone. 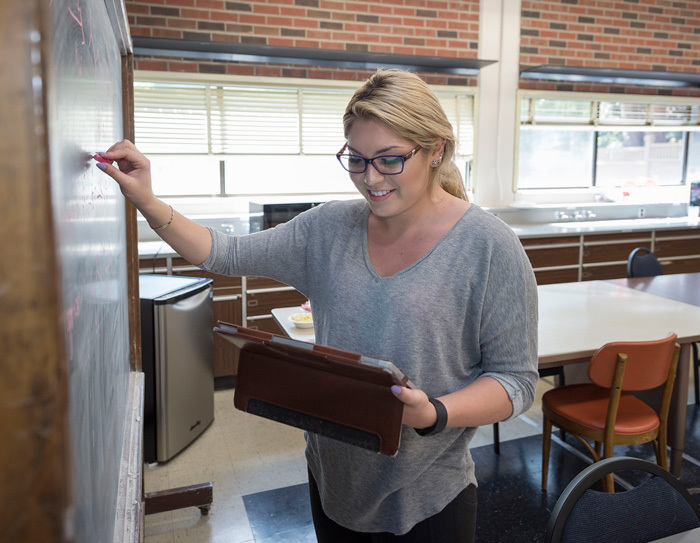 Find answers to common questions about the teaching profession, financial aid, choosing a credential program, and how to apply to earn your teaching credential. This resource will help you find and contact any teacher preparation program at a California State University campus. After Proposition 58 passed in November 2016, the demand for bilingual teachers in California has risen sharply. Nearly 14% of the state’s school districts report shortages, according to a Learning Policy Institute Fact Sheet. Obtaining a bilingual authorization allows teachers to meet the needs of English learners in various instructional settings and to teach in California’s bilingual programs. 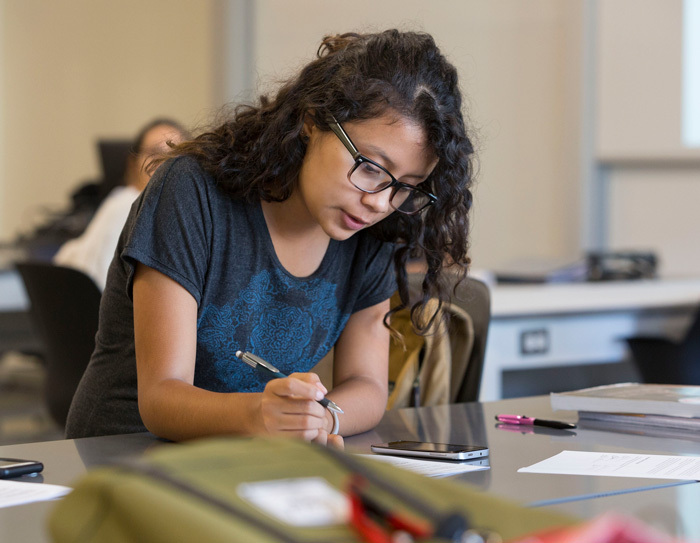 A bilingual authorization may be earned by examination or by completion of one of CSU’s CTC-approved bilingual programs. This authorization may be earned concurrently with or after earning a preliminary teaching credential. Click here for more information about the bilingual authorization. California Needs Special Education Teachers! Most school districts in California are hiring special education teachers. That means qualified teachers can find a job almost anywhere in the state. Click here to see why teachers choose to work with special education students. To learn more about becoming a special education teacher, go to TEACH California’s Special Education webpage. Do you know students who would make great teachers? Nominate them to become part of the community!